There are many reasons to consider adding vending machines to your operation, but most important is what it can mean for productivity. By having snacks, beverages and foods on site, that helps keep your people on site as well…rather than leaving the office throughout the day for breaks. All the while, they’ll see it as a nice fringe benefit to working for you. 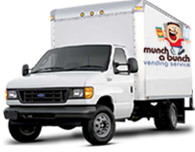 Munch A Bunch offers a wide variety of vending machines, offering everything from beverages, snacks and fresh foods to frozen food items and coffee. 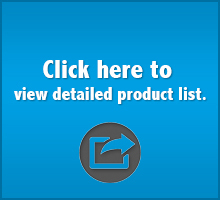 We let you completely customize the products that go into your machines. This includes healthier items. If there’s something you want that’s not currently in our inventory, just say the word. We’ll make every effort to add it . No matter what you choose for vending fare, everything will be vended by the most modern, state-of-the-art machines available. These feature the latest technologies to provide a higher level of convenience and reliability. If there ever is a need for service, we’ll be on the spot quickly to make it right … at no charge to you. In fact, machines are completely installed, stocked and maintained for free.